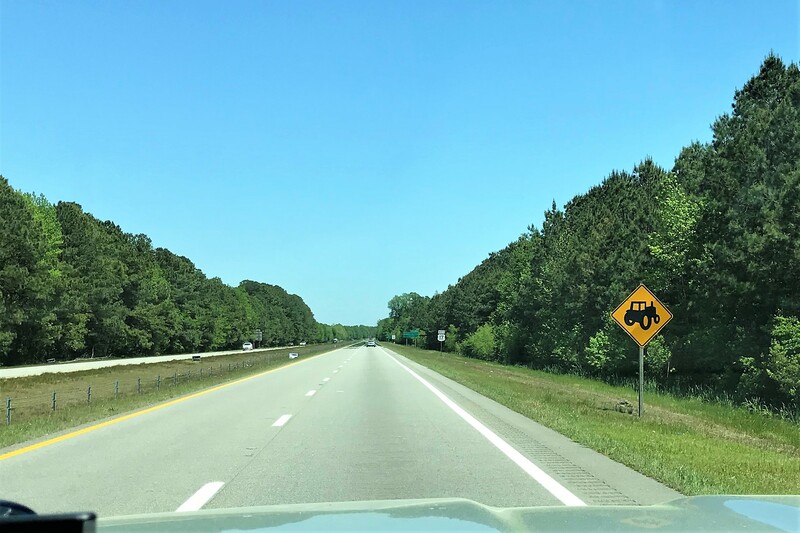 Saturday, April 28, 2018: Leaving Whittier, NC and continuing our travels East. It’s a nice Spring day in the south, and we should be able to make some good miles today! 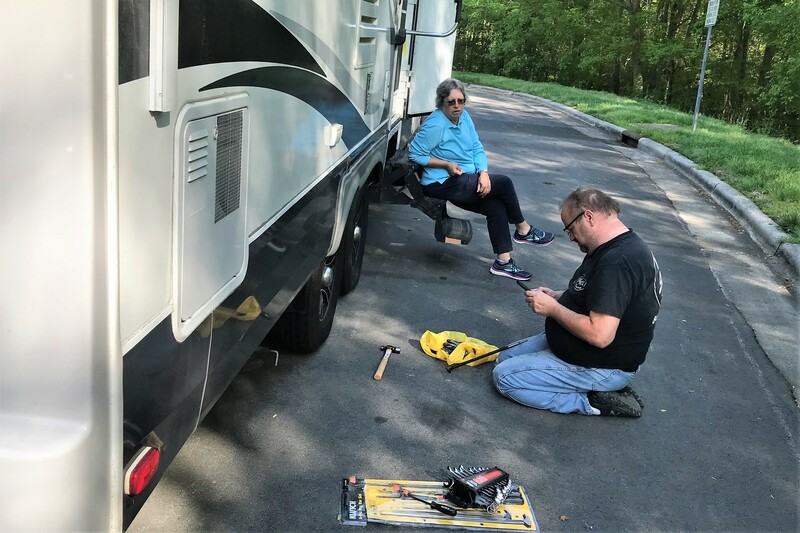 At our first rest stop, two hours into the days trek, I was conducting my usual safety check of tires, wheel bearings, and suspension components on the camper…a task that is even more important due to the tire blowout of a few days ago. 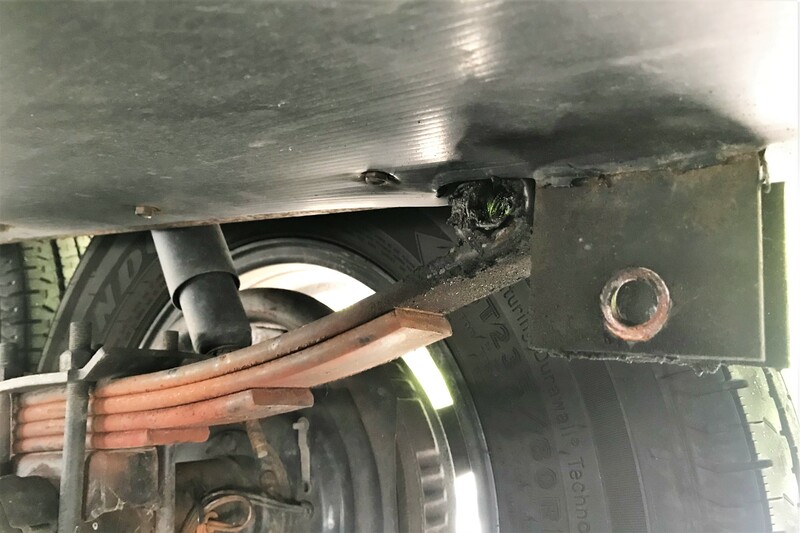 I’ve been told that when a tire lets go like that one did, all the weight of the camper comes down on the sole remaining tire on that side, and can lead to tire, wheel, or suspension problems later, down the road…kinda like this! Um, that spring eye is supposed to be connected at the frame plates by a ½ inch shackle bolt. Fortunately, the way Dexter Axle engineers their spring and axle sets, if there is a bolt failure the camper drops and captures the spring eye between the mounting plates. Unfortunately, it’s only secure enough to limp to a safe spot and pull over, which of course I had already accomplished. So, I called roadside assistance, and fortunately they dispatched Jeff to the rescue. Unfortunately, being a Saturday, there were no trailer parts dealers open. But fortunately, Jeff used some Rebel Ingenuity and picked up a ½ inch carriage bolt at Home Depot, which got us back on the road! Unfortunately, as we pulled out, Jeff exclaimed; “that’s only good for about 200 miles or so”! 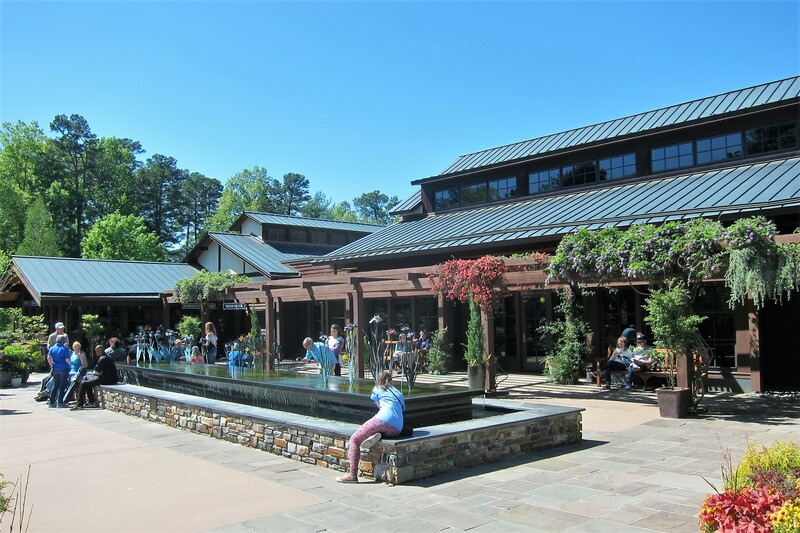 But fortunately, we only had 65 miles to go to make it to Cary, NC…the home of my cousin Bill’s place! 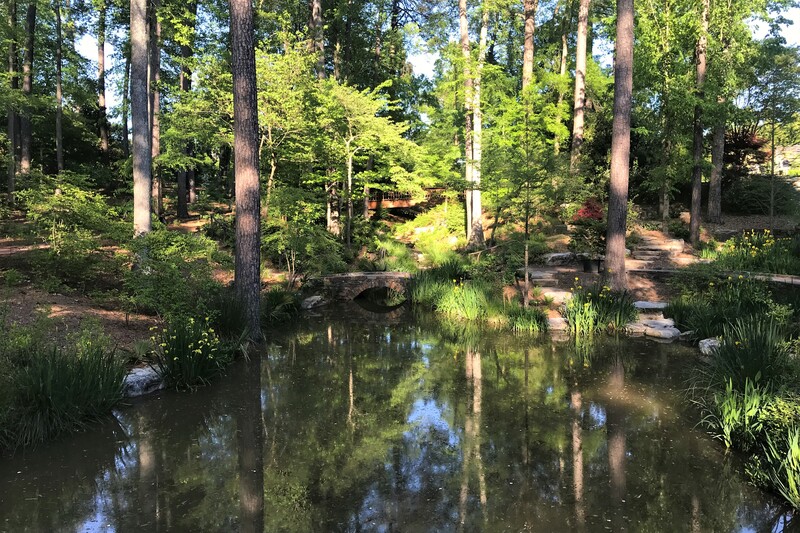 April 29, and April 30, 2018-Cary, NC: Great time in Cary with Bill, Joanna, Jillian, Aivan, and Rudy! 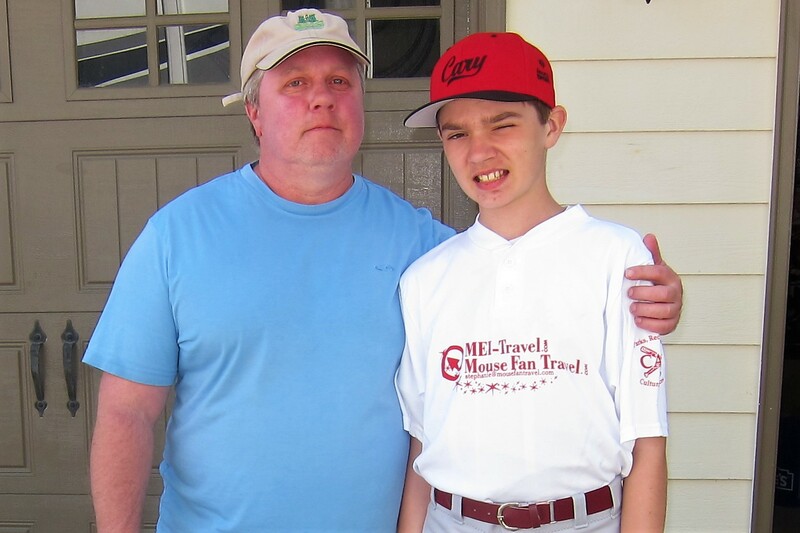 … Kit and I were able to enjoy a game as well! 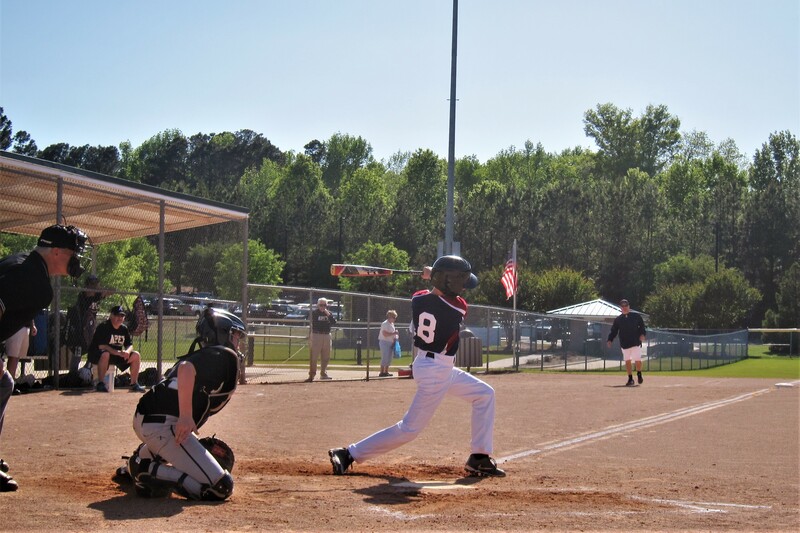 An accomplished ball player for his age, Aivan hits very well and can play various positions, including pitcher! Had a great time watching these youngsters play ball while being coached by volunteers and encouraged by parents in the bleachers…a typical Norman Rockwell type experience. 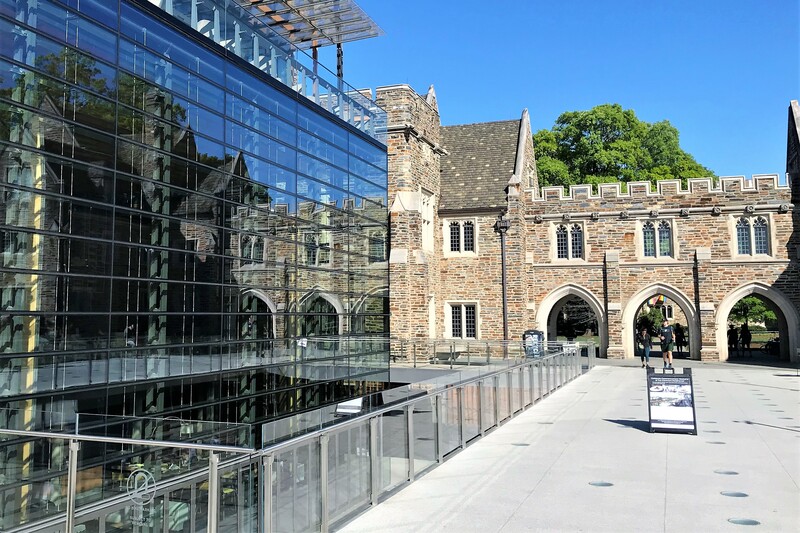 On one beautiful spring morning during our stay, Joanna, Jillian, Kit and I made a trip into Durham to enjoy the Sarah P. Duke Gardens on the campus of Duke University. 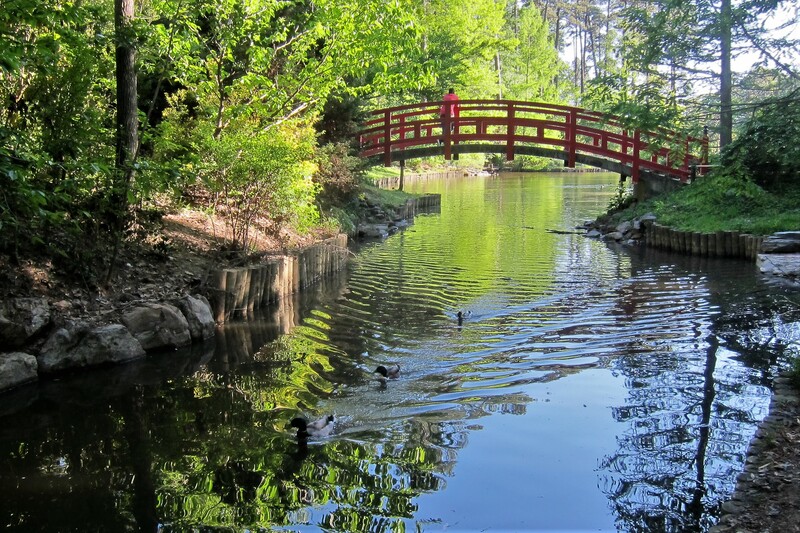 …with a majestic Japanese Moon Bridge spanning the river banks. Being spring in these parts, everything was greening up and bursting with blooms. 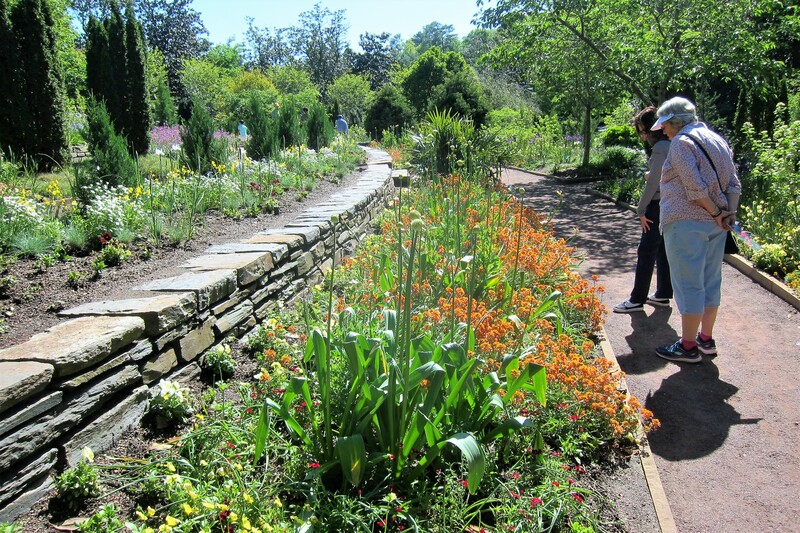 The group enjoyed a great morning walking amongst the beautiful gardens. But the day was not over…bordering the gardens to the west is the towering University Chapel. The multidenominational church, dedicated in 1935, is located in the center of the university complex, and was the first building that the schools founder, James Buchanan Duke, ordered to be built. It took legions of stone masons two years to carve the locally quarried stone and erect the chapel which is anchored by a 210-foot bell tower. 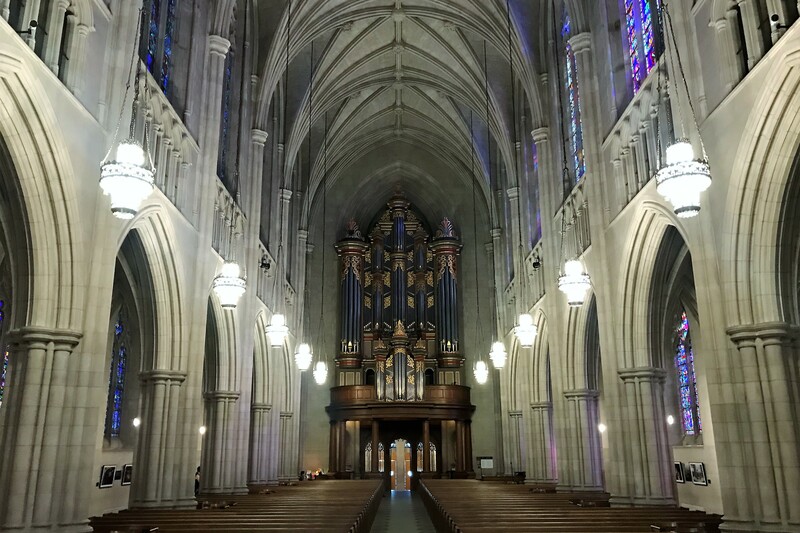 The interior features almost 80 stained glass windows, some as large as 38 feet by 17 feet! Many historic figures of the old south are depicted in stone within the chapel…including Robert E. Lee. However, the sculptors made an error (or was it?) while creating Lee’s statue when they carved the letters US on the Confederate Generals belt buckle. Recently General Lee’s statue has been removed following the nationwide call for uniting the south and healing old wounds. Leaving the chapel, we meandered about the campus while finding our way back to the car. 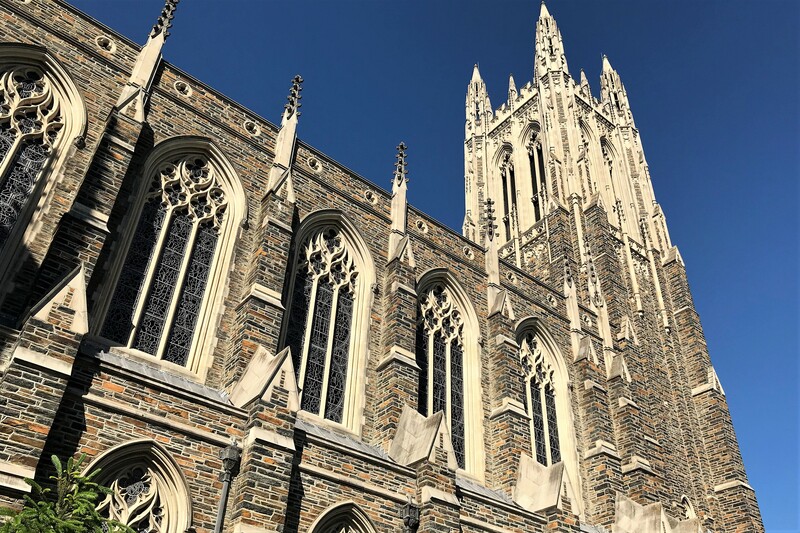 It struck me as interesting how the original Gothic Architecture of 93 years ago was in juxtaposition with modern styles built in this decade. 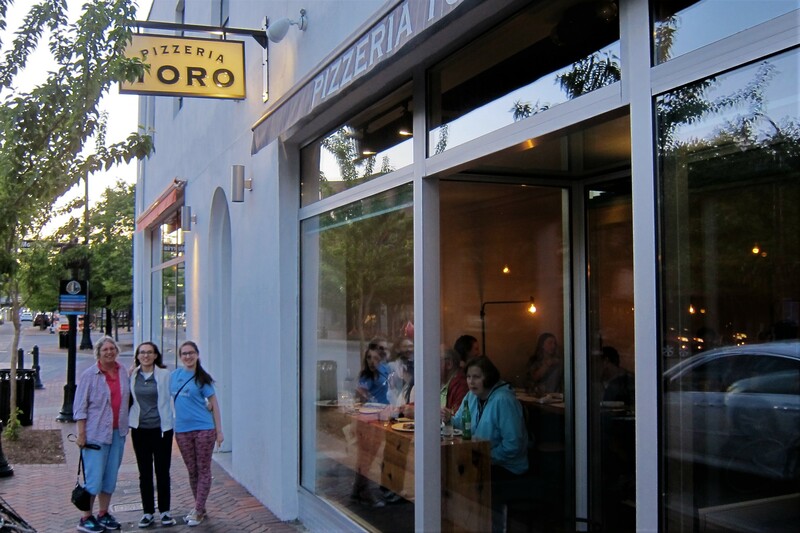 Departing the Duke University complex near dinner time, Joanna recommended a highly rated pizza shop in town. 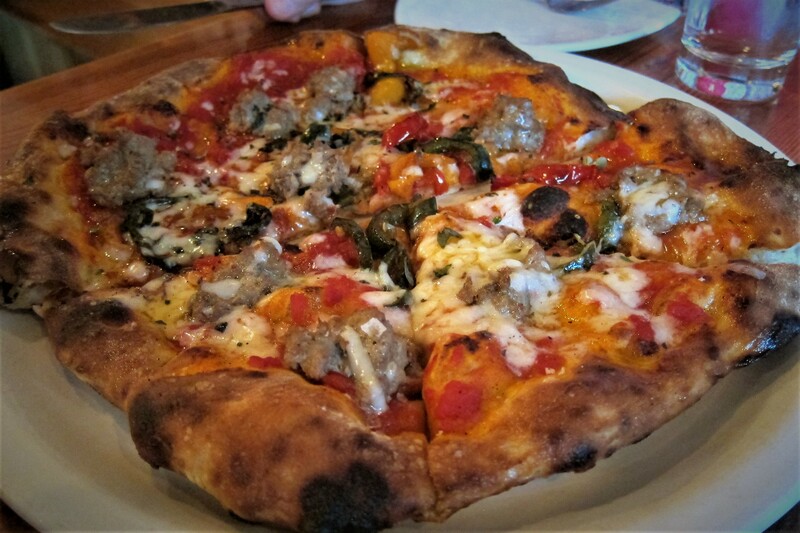 A quirky little place with a comfortable downtown vibe, the brick oven Pizzas were incredible! 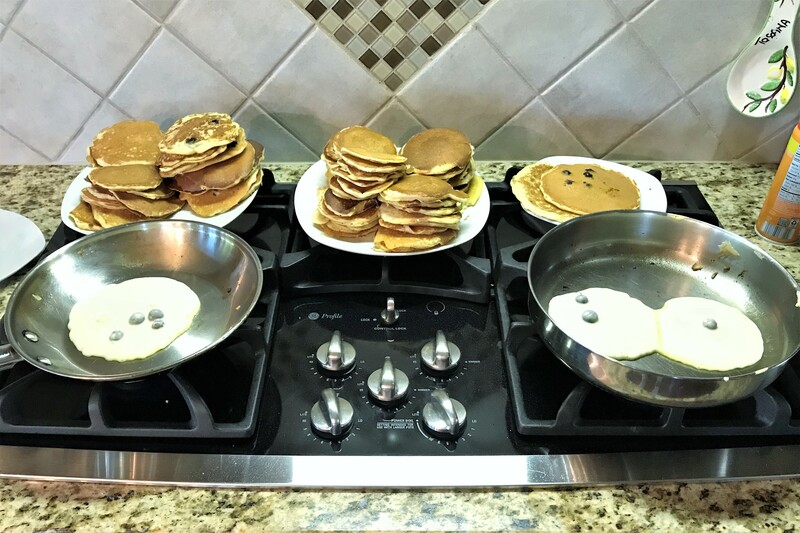 Speaking of food, Bill and Joanna jointly cooked us some incredible home prepared meals…including these delicious blueberry pancakes one morning! 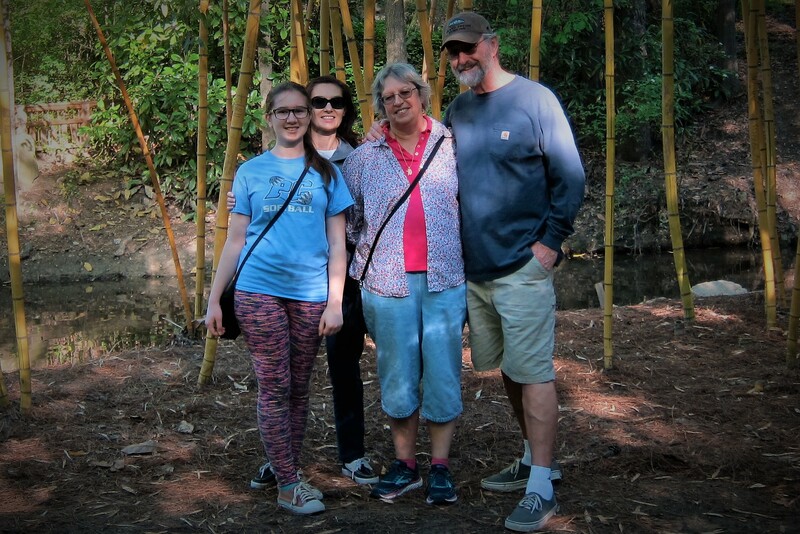 We really enjoyed staying and reconnecting with these great folks, but tomorrow we must be moving on…thanks for the hospitality! 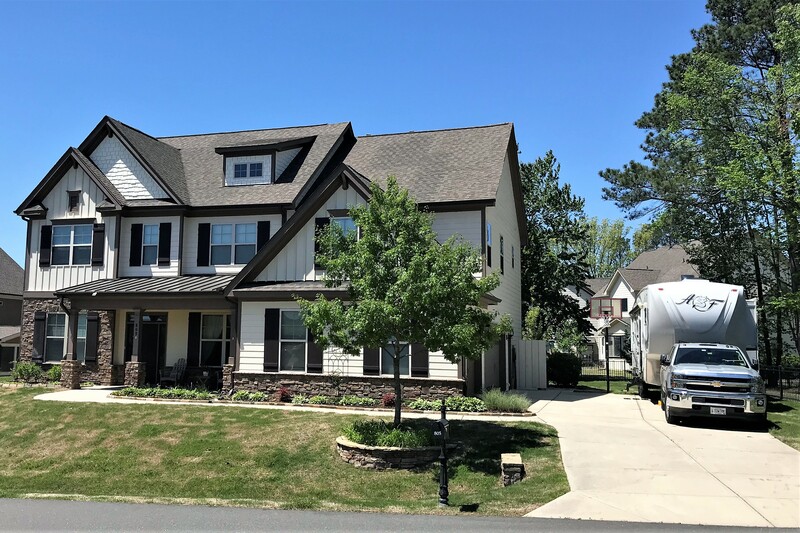 Tuesday, May 1, 2018: Reluctantly leaving Cary, North Carolina. 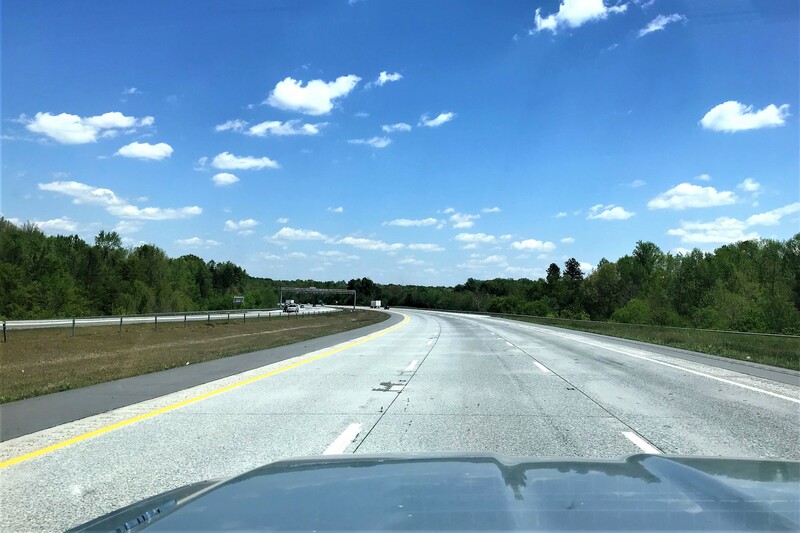 The skies are clear, and the temperatures are rising into the 70’s as we made our way toward the Northeast by way of a variety of local and state roads. 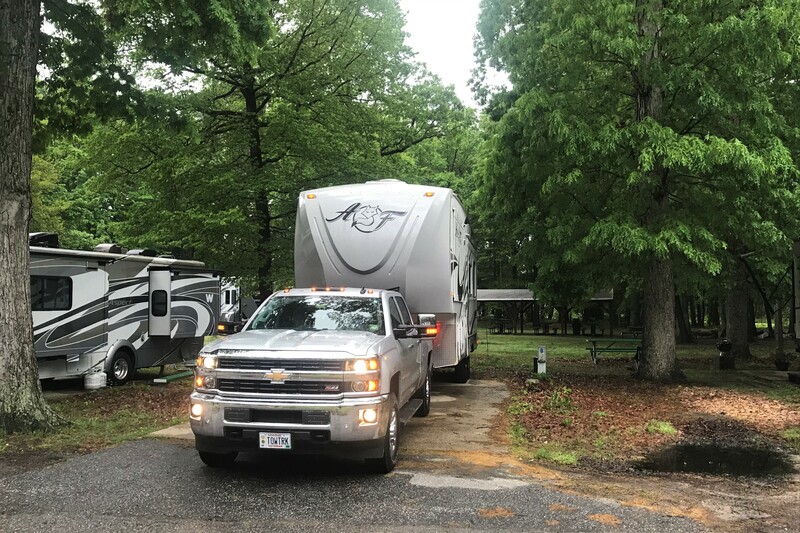 Oh, forgot to mention…while in town, we had the trailer fixed properly at a truck and trailer shop a few miles away, all is good now! 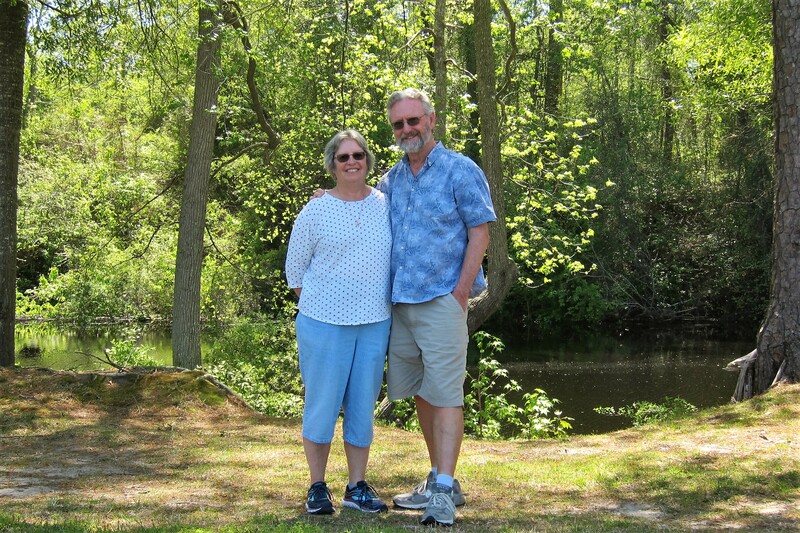 After a few hours travel, we stopped at a rest area alongside the Great Dismal Swamp and Canal. Following a quick lunch, Kit and I decided to walk over to the associated state park for some exercise. 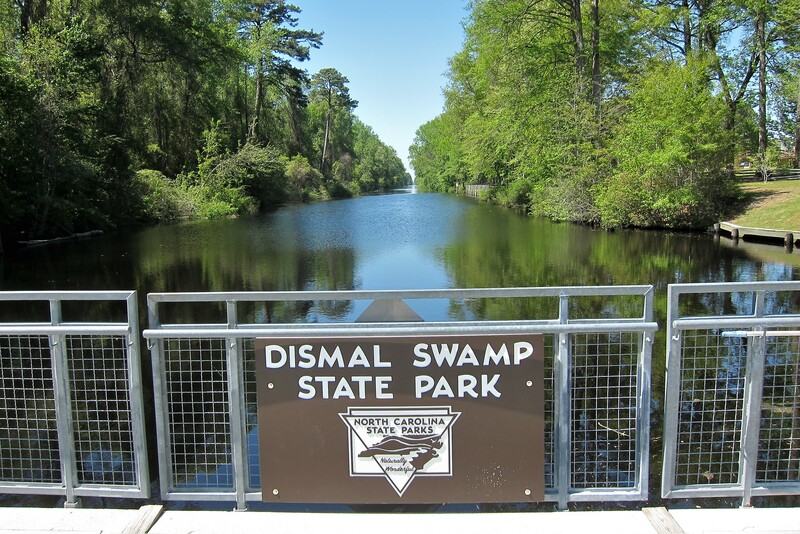 The Great Dismal Swamp came by its name due to a mispronounced French word for swamp, and stuck because it was historically a place inhospitable to humans…so much so that an attempt was made to drain the swamp (yep, and you thought that was a modern political term!) to create fertile farmland. However, as with most attempts to fool with Mother Nature, the project was a dismal (pun intended) failure. However, the dug canal did allow access to valuable stands of timber and provided a method to transport the logs to sawmills. 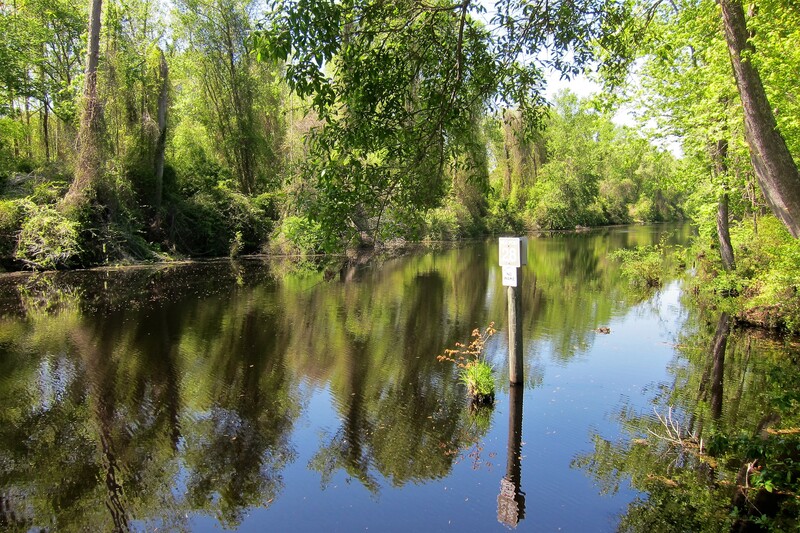 The Great Dismal Swamp played a role in the era of slavery as well…escaped slaves found shelter in the swamp and created Maroon Colonies by partnering with other disenfranchised Americans, the Native Indians of the region. A nice visitors center explained the history of the area and offered paddle craft for rent…I’ll have to return and paddle the Dismal Swamp someday! Back underway, we crossed over the Virginia state line at 1537 hours and headed east toward Virginia Beach. 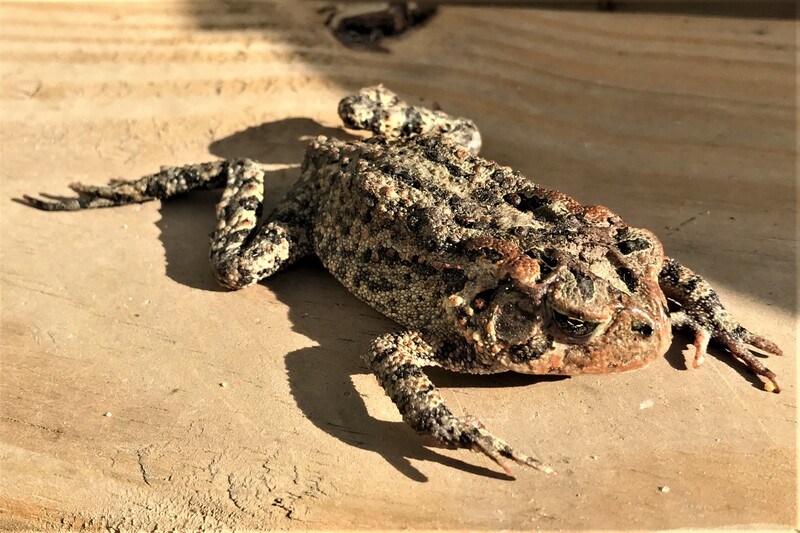 Within an hour we were pulling into Oceana Naval Air Station to camp for a few days where we were greeted by this little fellow sunbathing! 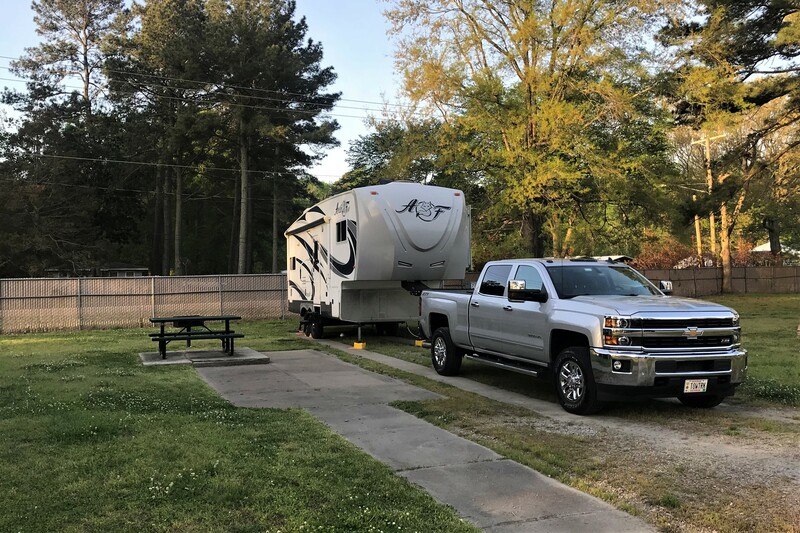 Wednesday, May 2, through Sunday, May 6, 2018-Virginia Beach, Virginia: Historically, while staying in this region we choose one of four available military campgrounds for the duration…however camping has been growing in popularity and the weather hereabouts is getting very nice, so we had to piece together time at two campgrounds…which resulted in two days at Oceana. And three days on the Little Creek Amphibious Base, a few miles to the north. While in town, Kit wanted to see an old friend from our military days stationed in the area. Bess, and her Navy husband Jack, were our friends back in the late 1970’s. Jack passed some years ago…but Bess, at 84 years old, is still living in the family home! Had a great visit and was able to get caught up on each other’s lives. While in the old neighborhood, we did a drive by of the first house we purchased. 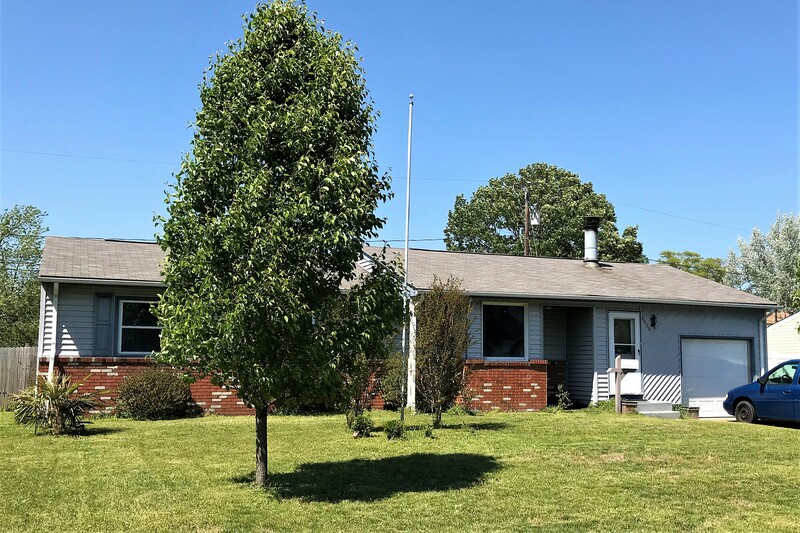 Kit and I bought the starter home in 1976, and with Kim, Joe and Suzie, lived in it until being transferred to Vermont in 1980…except for a year over 1977-1978 when we rented the house out due to my ship going to Bath, Maine for a baseline overhaul. It was that one-year assignment at Bath Iron Works that sold us on Southern Maine as a place we wanted to eventually settle down. 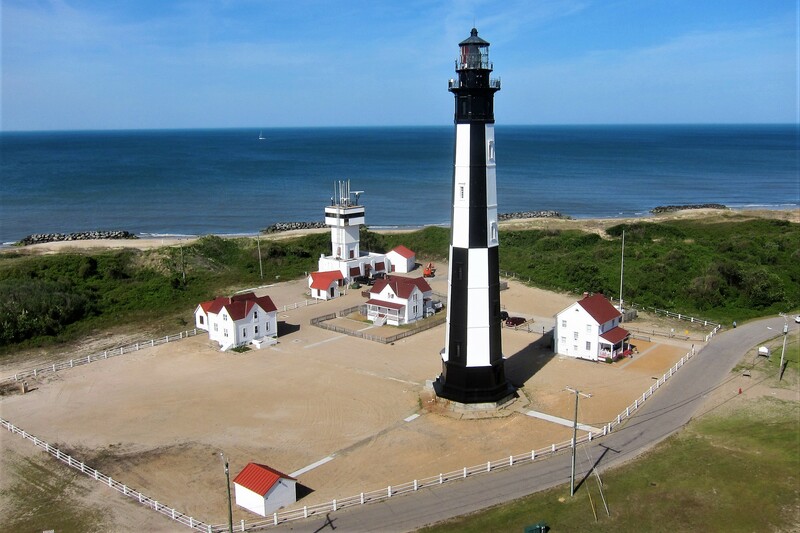 Even though we lived in Virginia Beach for those years, we still did not see everything the region had to offer…such as the Cape Henry Lighthouse, the navigation aid marking the southern entrance to Chesapeake Bay. 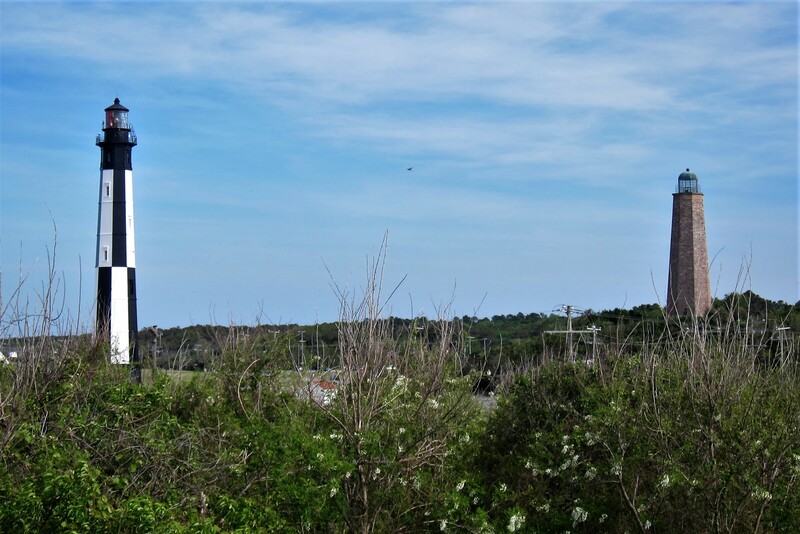 Actually, as you can see, there are two lights…the one to the right is the historic structure built in 1792 and is the first lighthouse in the nation authorized by the U.S. government. 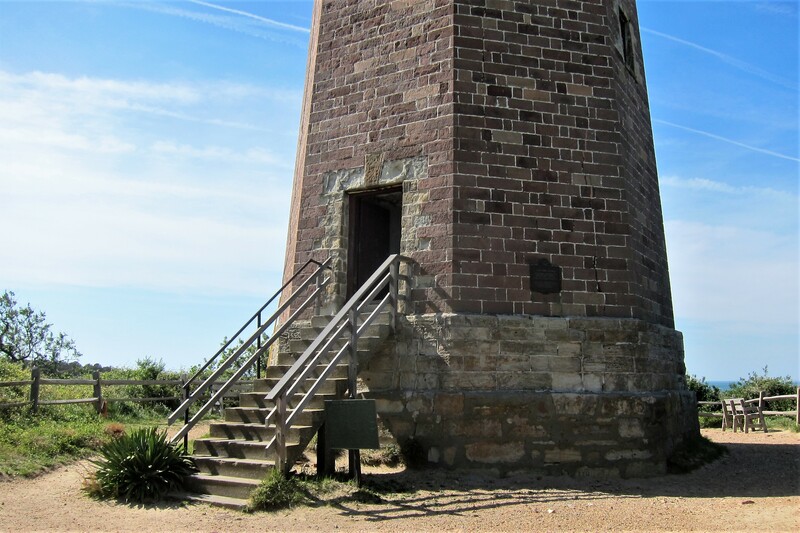 This was replaced by the more “modern” one in 1881 because the shifting coastal sand was causing the original lighthouse to develop cracks and the experts of the time determined it would soon fall over…guess they were proven wrong! 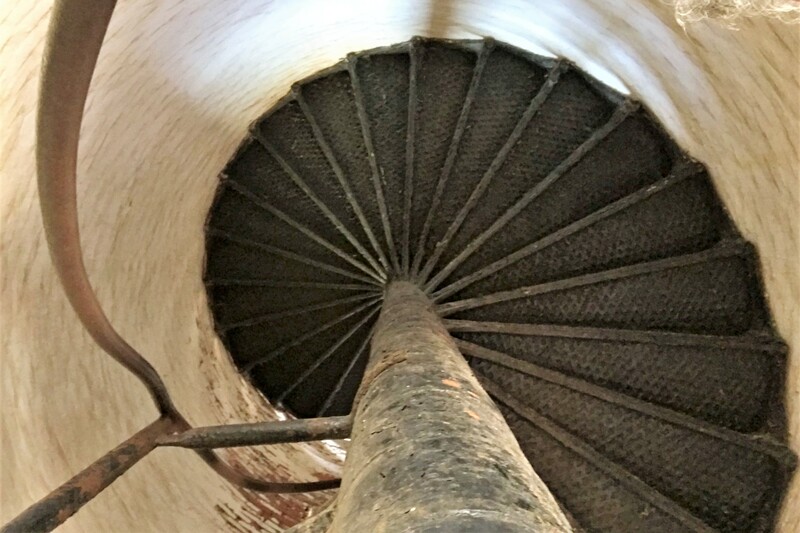 To access the historic Cape Henry light, one must climb some steep stairs. 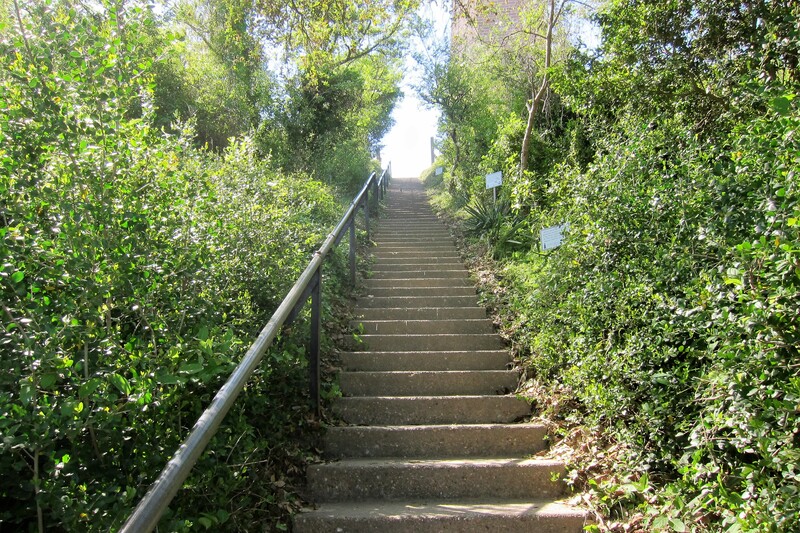 Which leads to the base of the lighthouse. …which is still manned by the US Coast Guard. 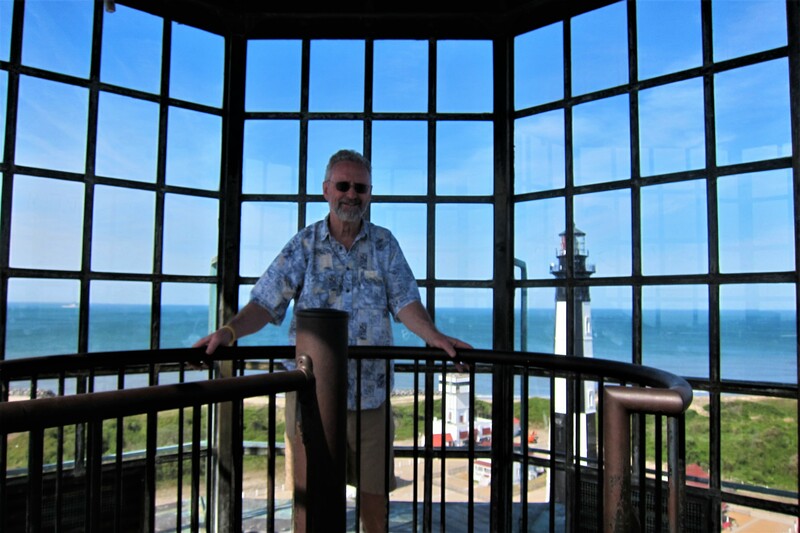 The lightkeeper and his/her family live in the red roofed homes nearby. Well, that ends volume # 15 of our journal. 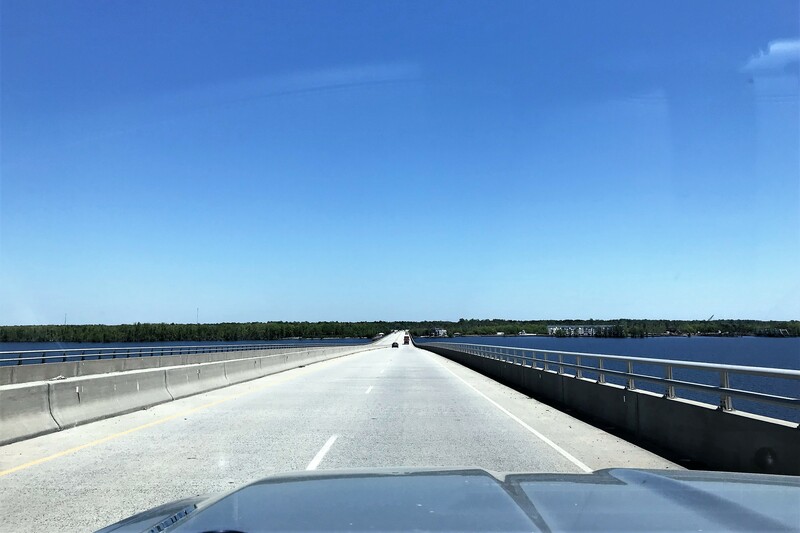 Tomorrow we head north across the Chesapeake Bay…stay tuned! 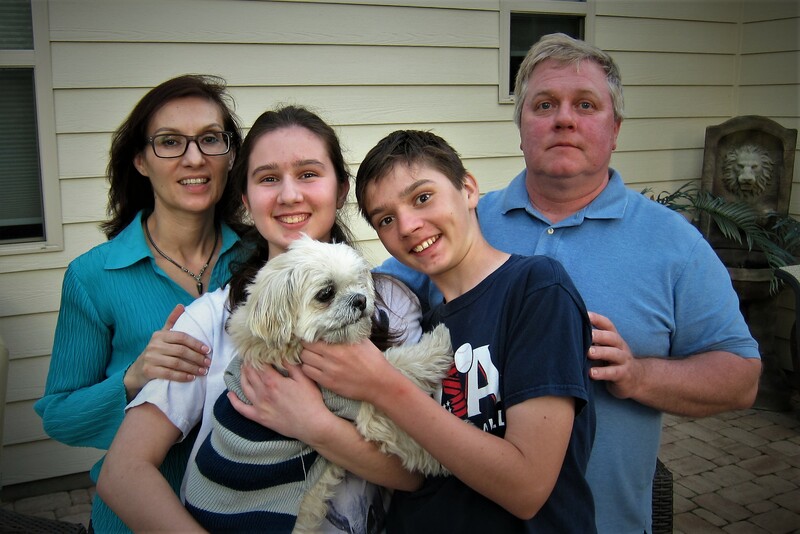 Kit’s Bit’s: We had a wonderful visit with Bill, Joanna, Jillian & Aivan in Cary, NC. Both kids have grown so much since we last saw them! It’s always nice to catch up on their activities and visit with them. 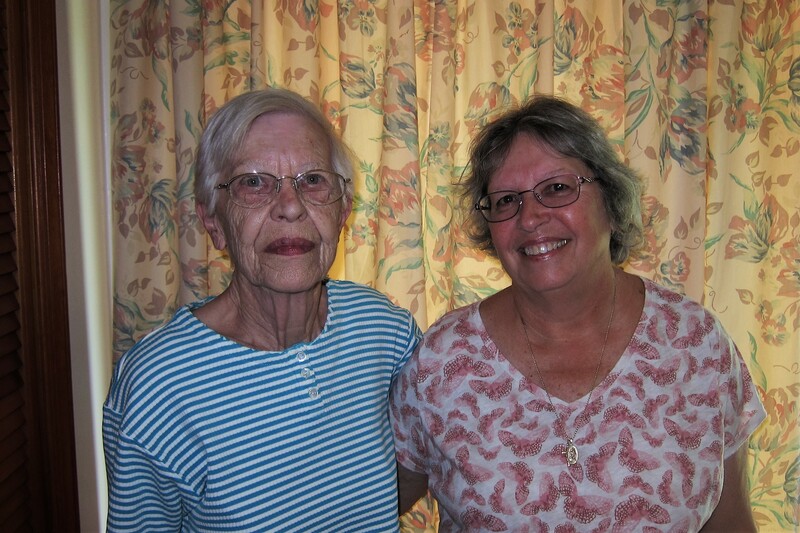 It was also nice visiting with my friend Bess, whom I haven’t seen since the 70’s. 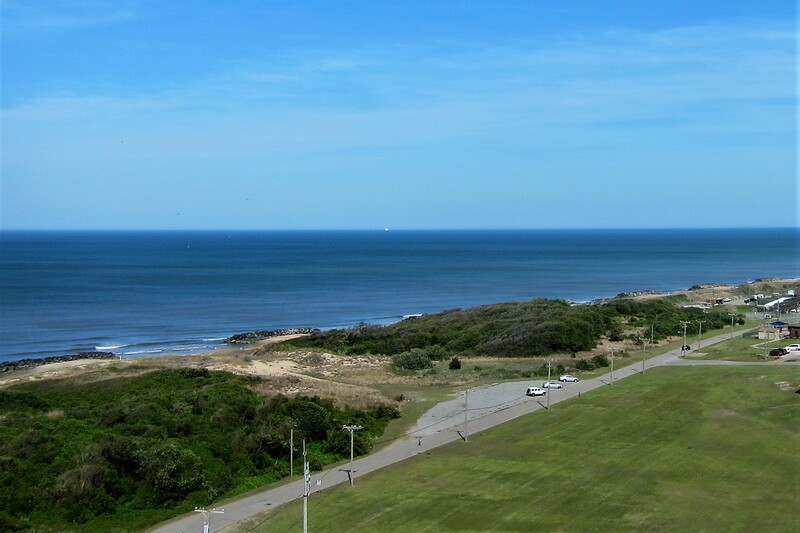 Virginia Beach, like most cities has grown tremendously. We finally made a short trip to the Lynnhaven Mall, which was being built when we left the area in June of 1980. The mall is a “stone’s throw” from our house. Strawberries were one of the main crops on this land and, the kids and I used to go over and pick many pounds of the berries during the late spring. Of course, the traffic in the area is much worse now with the mall. Glad your trailer “mishap” was no worse! Its nice that you could visit with relatives and your friend Bess. 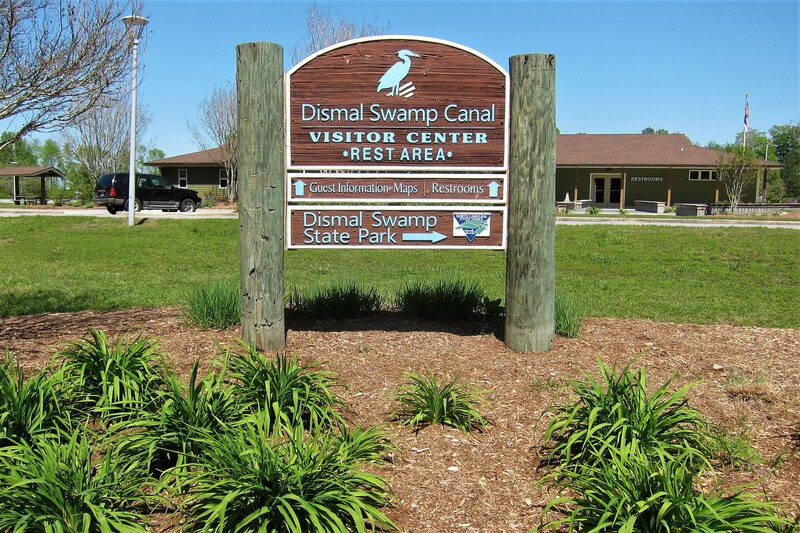 We’ve spent some time on a couple of occasions “in the Dismal Swamp”. Would love to spend more time there sometime. Quite lovely. See you soon!!!! WHEW!! A SCARY SHACKEL FAILURE, THE JOURNAL ONCE REWRITTEN AS A BOOK, JUST MIGHT SAVE A FUTURE R’VER A LOT OF TROUBLE! GUESS WHAT?? 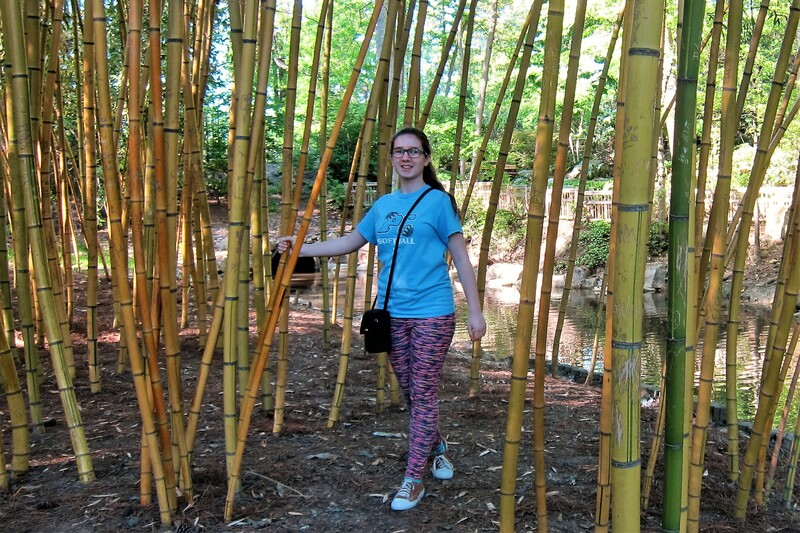 THE DISMAL SWAMP HAS BEEN RELOCATED TO WASHINGTON, DC. 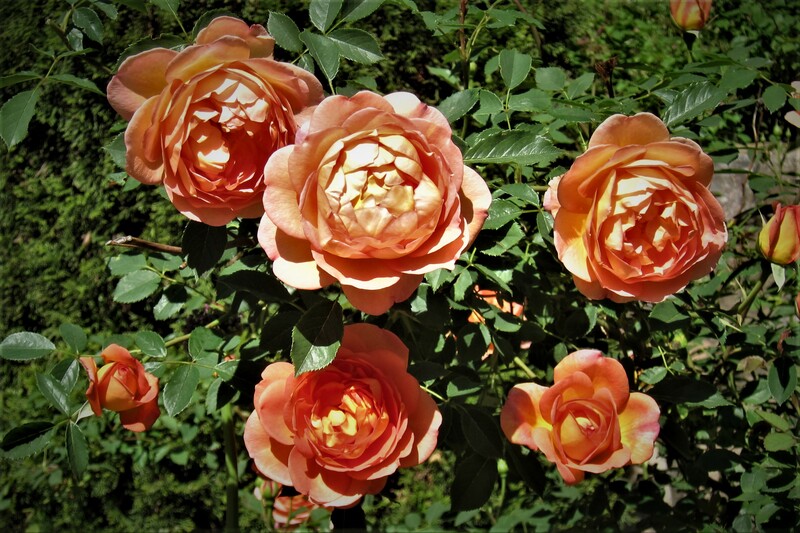 THE DUKE ESTATE WAS FUNDED BY ALL OF THE CAMEL CIGARETTES I SMOKED FOR 30 PLUS YEARS.” I’D WALK A MILE FOR A CAMEL” TODAY MILLIONS OF GENEROUS PEOPLE WALK AND RUN TO BENIFIT CANCER SUFFERS. GOD BLESS EM! HOPE TO SEE YOU BOTH UPON YOUR ARRIVAL IN BRUNSWICK! Oh the places the 2 of you have been and the wonderful people (and critters) you have met along the way. I always spoke highly of Maine and at one point Tommy had mentioned that if we had previous lives then mine must have been in Maine. Hopefully next summer I can revisit New England. Safe travels my friends.